In 2015, the husband-wife duo David Tiller and Enion Pelta-Tiller released Making Tracks Home, their cathartic, warm, hopeful and heartwrenching album of post-flood life. The Tillers, residents of Lyons, had lost their home and studio in 2013’s massive Colorado floods. Now, just two years after Making Tracks Home, the Tillers have completed their latest offering Fading Mystery and where the hope of the last album left off, this new album takes graceful steps forward with humble appreciation. On the opening track, Enion’s incredible voice sounds free as she lilts through the lyric “find your love and bring it on home/don’t forget where you belong.” David’s “Polyamorous Polly Ann,” which highlights the deft guitar work of Mike Robinson, is a classic unrequited love song, and when Enion’s soaring fiddle floats in, Taarka shows once again that their strength lies in playing off of one another. The album weaves back and forth as both Tillers bring their individual as well as collective pens to the writing table. With gear salvaged from the flood and more provided by Grace Design and Peluso Microphone Lab, David engineered and recorded Fading Mystery live in a big one-room cabin near the banks of Eastern Virginia’s Potomac River, and the warmth radiates from the sublime recording. David’s mandolin sounds crisp and thick and Enion’s five-string fiddle work shines equally in subtle moments as well as when it’s standing front and center. 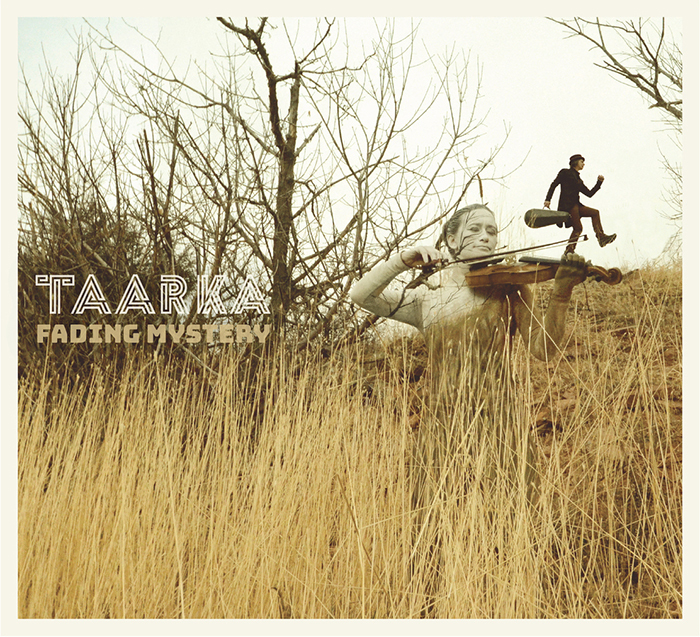 Fading Mystery isn’t a departure for Taarka. The group isn’t exploring uncharted territory. Instead they’re meandering blissfully through their already beautifully established sound.